The work of a police officer of other public official is important to the safety of the community. For this reason, Illinois statute prohibits a person from resisting or obstructing a peace (police) officer, firefighter or correctional institution employee. According to the statute any person that knowingly resists a police officer, firefighter or correctional institution employee while in their official capacity commits a Class A misdemeanor. This is a common charge prosecuted in Chicago. 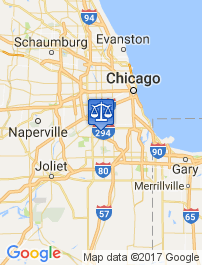 In Illinois a Class A Misdemeanor conviction can result in up to one year in jail, up to two years of probation (formal supervision) and a fine of up to $2,500. In addition to these consequences, the person can be sentenced to a minimum of 48 consecutive hours in jail and up to 100 hours of community service. For this additional sentence, no probation is available to reduce the hours served. Like many other offenses, certain circumstances can increase the severity of the penalty. If the police officer, firefighter or correctional institute employee are injured as a result of the interference, the offense becomes a class 4 felony. Felony convictions result in increased prison sentences and fines. The law does not allow a person to resist an unlawful arrest. Therefore, even if other charges are dropped in the future, unlawful arrest cannot be used as a defense to resisting a police officer. However, if the police officer uses excessive force, it may be possible to argue self defense. 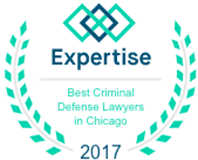 A Chicago criminal defense attorney knows how to defend against resisting a police officer charges. 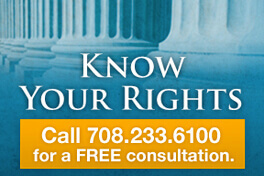 Contact a knowledgeable attorney today to discuss your case and your options. 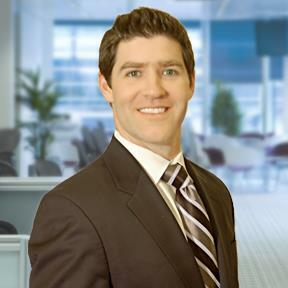 Dennis F. Dwyer, Chicago criminal defense attorney, can review the charges, and formulate a solid defense. Contact him today.